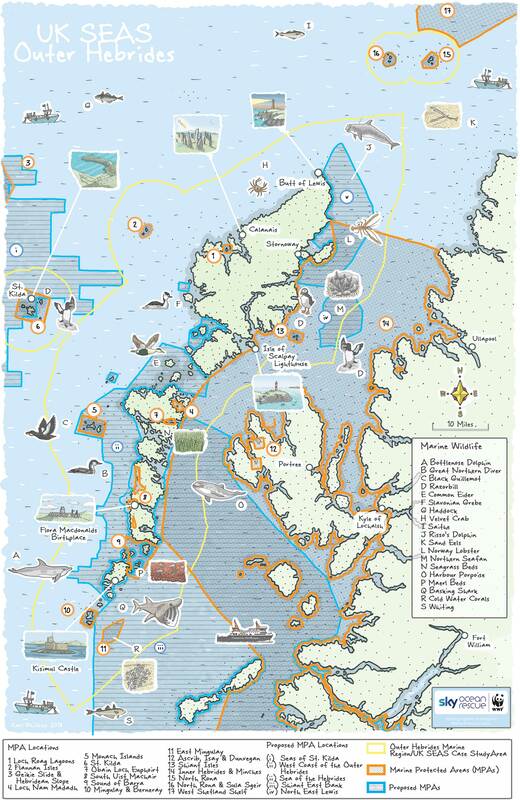 The Outer Hebrides’ remote location on the western edge of the continental shelf means that this area experiences ocean currents which bring rich wildlife to these waters. Whales, dolphins and sharks are regular visitors to the waters around the Outer Hebrides, supporting a strong local industry for wildlife watching and tourism. 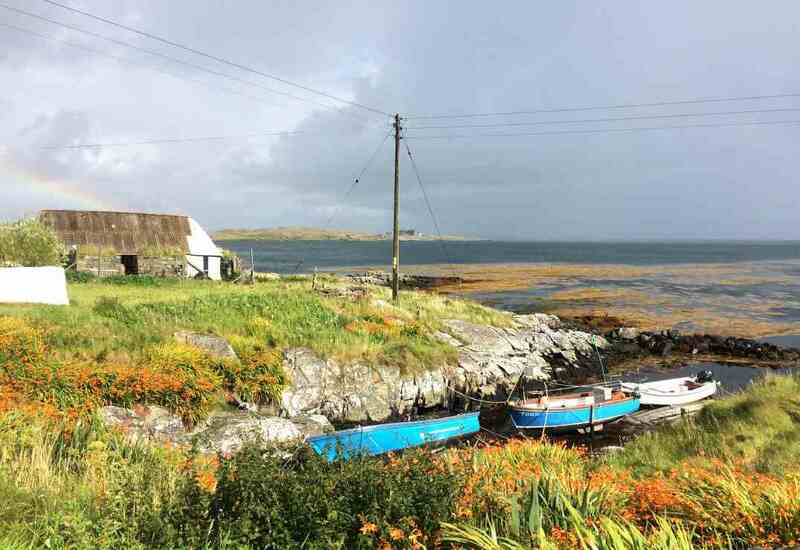 Angling and commercial fishing are also important for the local economy, as well as aquaculture which has increased on the islands over the last 20 years. We will keep you updated on workshops for the Outer Hebrides project. This list will be updated when workshops have taken place.